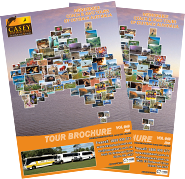 Casey Australia Tours run a variety of tours from Perth and other cities all throughout Australia, New Zealand and Tasmania. Finding the right tour for you can be done in a variety of ways. If you are looking for a tour at a specific time of the year please visit our calendar of tours page, here you will be able to click through the months and see all the tours that are departing or running that month. Alternatively if you are looking for a one day tour, you can visit our day tours page, where you will find our wide range of day trips departing from Perth. The range is extensive so the hard part will be choosing just one! If you are looking for something a little different visit our festivals and event pages where you will find day and extended tours structured around these special interest events and annual occasions. 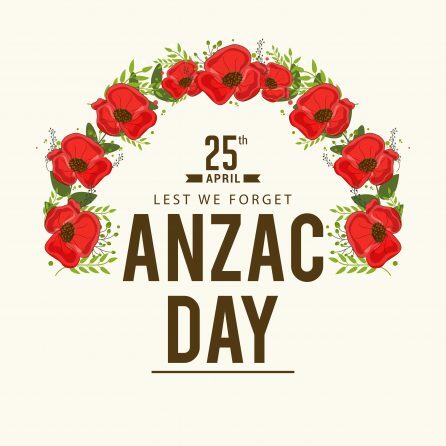 Some festivals include: the Melbourne International Garden Festival, Boyup Brook Country Music Festival, Araluen Tulip Festival, Manjimup Cherry Festival and many more. If there is a special location you wish to go, you can search by region, viewing tours that visit a particular state or region within that state. 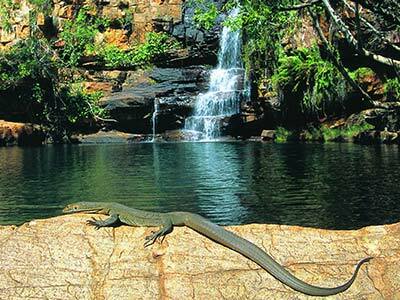 Simply select your state from our navigable map of Australia to narrow your options and start your journey with us. Finally WA Wildflowers are a special event each year and Casey Tours have been running day and extended trips to enjoy the blooms for many years now. All our wildflower departures appear on our wildflower page, don’t forget to book early as they are sure to sell out!